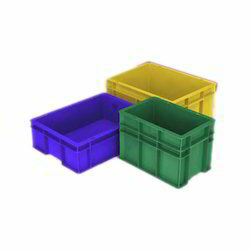 Prominent & Leading Manufacturer from Delhi, we offer long plastic crates, blue plastic crates, blue stackable plastic crates, pp crates, plastic fruit crates and plastic crates. 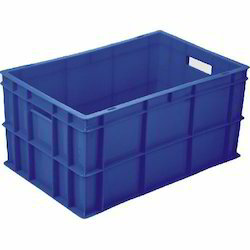 We hold expertise in providing an extensive range of Long Plastic Crates. Widely used in various fields of food industry like meat, bakery, fruit, vegetables, poultry etc., offered crates are manufactured by our experienced professionals using superior quality plastic and cutting edge technology in sync with industry norms. In addition to this, these crates are available in various sizes and specifications to cater the demands of the clients. We offer these crates from us at affordable prices. 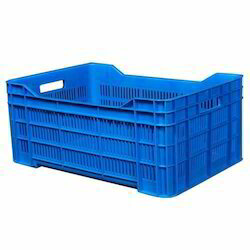 Our organization has successfully expanded its business in market owing to the offered elevated quality array of Blue Plastic Crates. Widely acclaimed for their features like high tensile strength and abrasion resistance, provided crates are designed using the finest quality plastic and innovative technology by our experienced professionals. 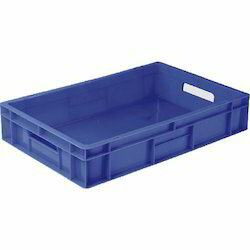 The offered crates are ideal for keeping bakery products. 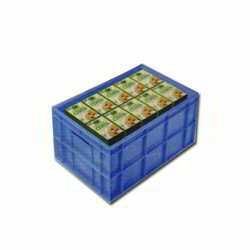 Clients can avail the offered crates from us at nominal prices. 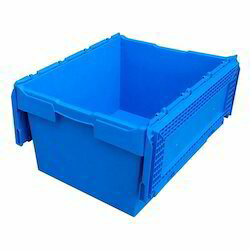 We Mph Group are the leading supplier of Blue Stackable Plastic Crates. Our company is successfully ranked amongst the prime manufacturers and suppliers of an exclusive collection of Plastic Storage Crate. 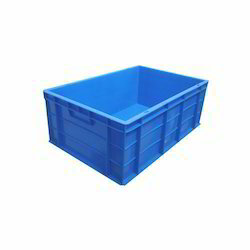 Highly spacious and capable of storing various products, this Plastic Jumbo Crate is reckoned in the market for its high quality and strength. Available in various colors and sizes, offered Plastic Vegetable Crate can also be custom designed depending upon the need of our clients. 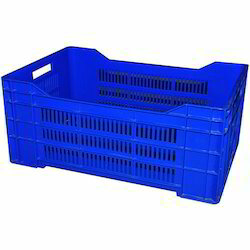 We offer this Blue Stackable Plastic Crates at market leading rates to the clients. 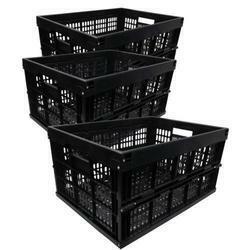 We Mph Group are offering a wide range of PP Crates that are used for handling various products. The offered Storage Crates are designed and manufactured under the stern observation of experienced craftsmen with the utilization of high quality plastic and latest methodologies to ensure its flawlessness at clients' end. 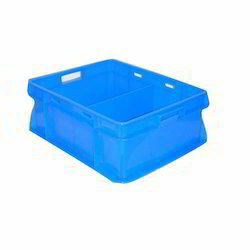 Our provided Plastic Storage Crates are extensively used for carrying fruits, vegetables, breads, bottles and various other products. 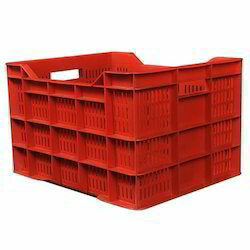 We Mph Group are engaged in offering a wide range of Plastic Fruit Storage Crates at the most reasonable price to the clients.We are placed amongst the renowned manufacturers and suppliers of a comprehensive range of Plastic Fruit Crates that is superior in strength. 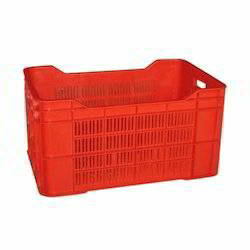 These Plastic Crates are best suited in the transportation and distribution of fruits. Offered Plastic Fruit Storage Crates is designed as per the latest market trends using quality tested plastic at our well-equipped production unit. Also, these Plastic Fruit Crates are used for carrying fruits and other items. 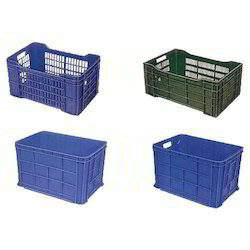 Available in numerous colors and sizes, these Plastic Fruit Crates can get from us as per the customized requirement of our clients. Assisted by highly qualified and skilled professionals, we Mph Group manufacture and supply our range of 32 Ltr Crates with Plastic Cover. 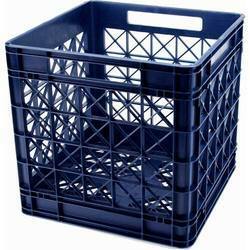 These Plastic Crates are extensively used in homes for keeping various items secured. 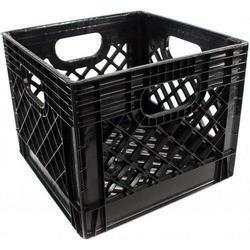 These Heavy Plastic Crates are sourced from noteworthy and certified vendors of the market. Before final delivery, we inspect all these 32 Ltr Crates with Plastic Cover on various quality parameters. 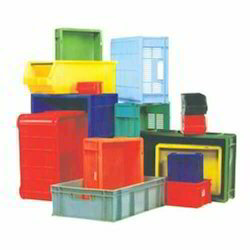 We Mph Group are appreciated for the manufacture and supply Industrial Plastic Crates . 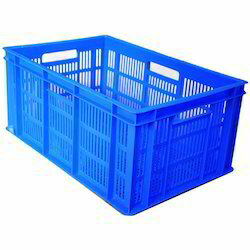 To ensure end well, Heavy Plastic Crates are manufactured under the guidance of professional experts who use advanced machinery and equipment. 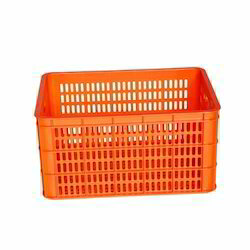 Counted for the material strength of lightweight and high,Plastic Vegetable Crate is extensively used in retail stores, departmental stores, fruit and vegetable shops and milk dairies. 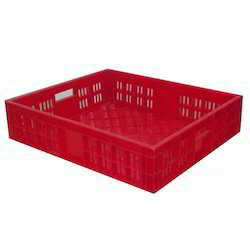 Highly demanded in domestic and international markets, Industrial Plastic Crates are offered in wide choices of colors and storage capacities. 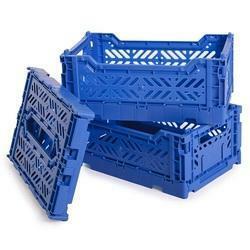 We Mph Group have earned a renowned position in this area, providing optimum quality Plastic Dairy Milk Crates. 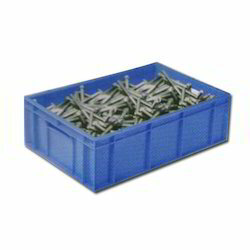 The crates are provided manufactured by our brilliant professionals using superior quality plastics and contemporary techniques in our modern production facility. 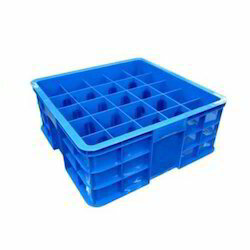 The Plastic Dairy Milk Crates are available in sizes and in different colors for safe and easy handling of milk and other dairy products. We are offering Plastic Sericulture Crates. With the support of our highly experienced professionals, we Mph Group are able to offer our clients a high quality array of Vegetable Yellow Plastic Crates that are used to carry vegetables in loads of quantity. 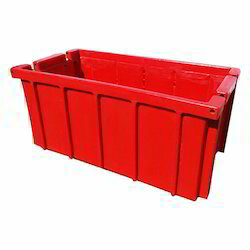 Manufactured under the supervision of our experienced professionals in compliance with the international standards by inculcating latest technology, these Agricultural Plastic Crate are tested on various parameters to ensure its durability. We offer these supreme quality Yellow Plastic Crates at industry leading prices. With the support of our experts and sophisticated in-house facilities, we have been able to offer an array of Plastic Vegetable Crates. 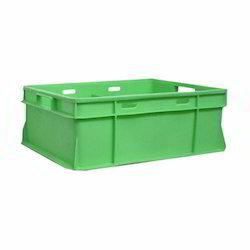 Suitable for carrying vegetables, offered crates are designed by our skilled professionals using optimum quality plastic and innovative technology. Available for our esteemed clients in variegated sizes and designs, these crates are in line with set industry standards. Customers can avail these crates from us at nominal prices. 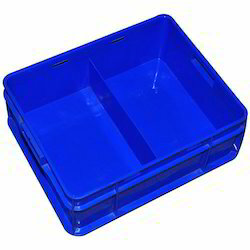 Our organization is engaged in providing optimum quality Foldable Plastic Crates. 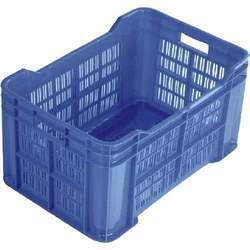 Designed using the finest quality plastic and cutting edge technology by our adroit professionals, these crates are widely demanded in supermarkets. Owing to their excellent efficiency, offered crates are available in various designs and sizes for our clients to choose from. Besides, we offer these crates to our clients at market leading prices. 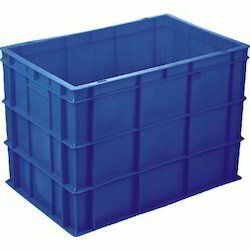 We are providing quality Plastic Crates from Delhi. Our Plastic Crates range includes Plastic Crates, Bins and Containers etc which are known for its good designs and durability in the market. 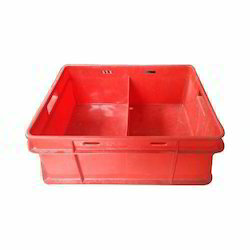 We are a distinguished manufacturer and supplier of a wide range of Custom Fabricated Plastic Crates that is used for handling various products. The offered Fabricated Plastic Crates is designed and manufactured under the stern observation of experienced craftsmen with the utilization of high quality plastic and latest methodologies to ensure its flawlessness at clients end. Our provided Fabricated Plastic Crates is extensively used for carrying fruits, vegetables, breads, bottles and various other products. As per the varied need of our clients, we offer this Custom Fabricated Plastic Crates in various shapes, colors and sizes. Storage boxes and baskets are not just containers to throw things into. They're also a great way to complement your existing home furnishings. 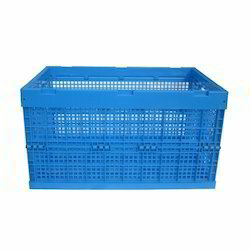 We are offering Plastic Vegetable Crates.